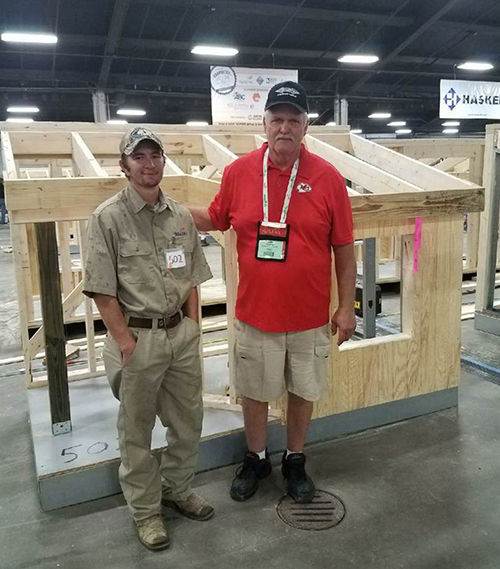 SkillsUSA is a national partnership of students, teachers, and industry representatives working together to ensure America has a skilled workforce. SkillsUSA is a national membership organization serving middle-school, high-school, and college/postsecondary students who are preparing for careers in trade, technical and skilled service occupations, including health occupations. Fort Scott Community College's SkillsUSA chapter gives students the opportunity to discover and grow their interests and develop critical thinking, social skills, and a sense of community through a variety of activities. 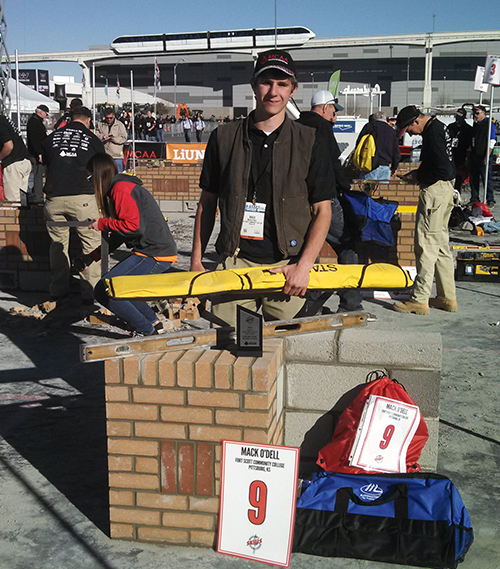 FSCC’s Harley-Davidson, Masonry, and Construction Trades students have successfully competed at the state and national levels, and FSCC students have held officer positions at the national and state level. Students interested in learning more about SkillsUSA, carpentry, masonry, Harley-Davidson technician program, or other occupational programs at Fort Scott Community College should contact Judy Meister at 620-223-2700, ext. 5247.